Ya gotta love Godzilla (more properly, Gojira). Godzilla R Us. S/he’s crabby, overly sensitive, vengeful, impulsive, both predicable and unpredictable, and sometimes downright motherly-protective. 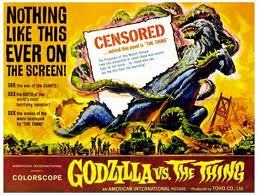 Godzilla is a Good/Bad Guy/Girl (who says Godzilla is a he?) 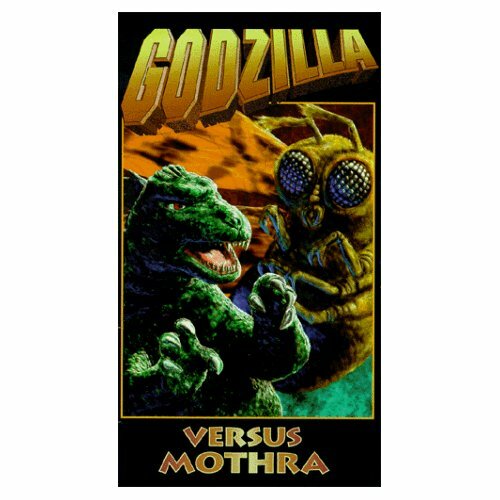 who sometimes trashes Tokyo and sometimes saves it from destruction, battling with other products of human crimes against humanity – Mothra, King Gidorah (a.k.a. Gidrah the Three-Headed Monster), Gamera, et alia. Godzilla has evolved, too, as we (hope we) have, from Cold War icon of the 1950s, a warning about the dangers of Nuclear Anything, to a post-postmodern emblem of impending environmental apocalypse. 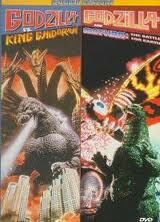 And, in keeping with everything else in recent decades, Godzilla has gone global as well. See, for example, In Godzilla’s Footsteps: Japanese Pop Culture and the Global Stage, a compendium of scholarly essays about Godzilla in culture (William Tsutsui and Michiko Ito, eds., New York: Palgrave, 2006). If you are not so interested as I am in cultural critique and more inclined to “hard” science, you might be interested in learning about Godzilla’s anatomy and biology. 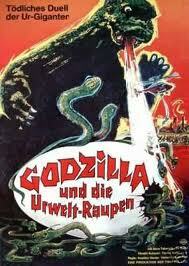 See “The science of Godzilla, 2010,” a Tetrapod Zoology blog post at Scientific American’s web site.